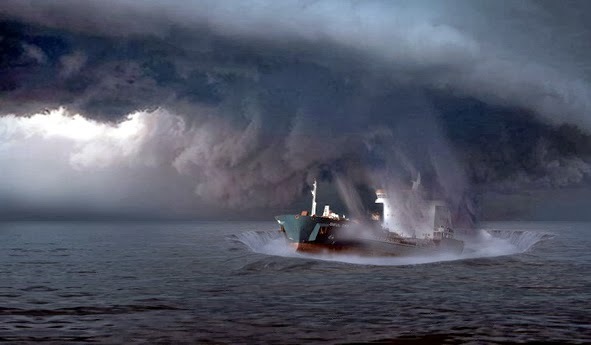 The most mysterious place as known to man on the planet is the Bermuda triangle, the piece of ocean with its vertex at Miami in Florida, Puerto Rico and Bermuda in the Caribbean. 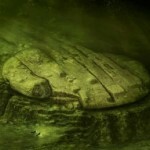 For centuries the Bermuda triangle has been in news for the reported disappearing of sea vessels and aircrafts that sail or fly through that region of the sea. 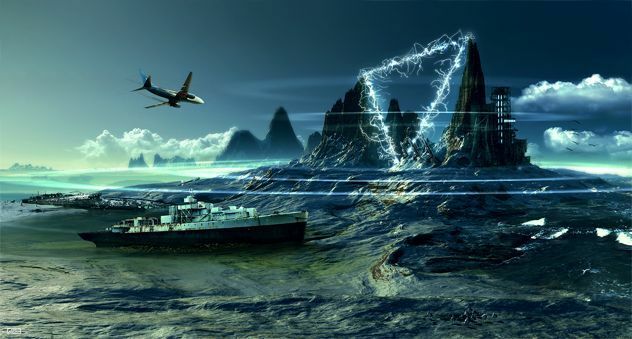 While there are many theories suggested by people for the vanishings, here are the top evidences that the mystery of the Bermuda triangle has a strong connection with the UFOs. 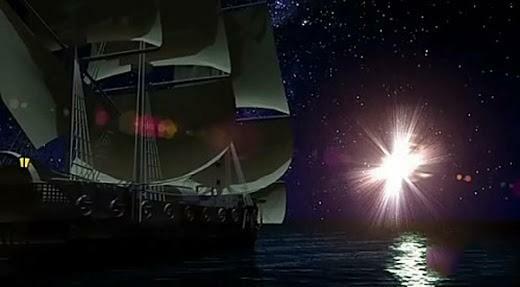 The famous explorer and discoverer of America, Christopher Columbus has mentioned in his daily accounts about a large fireball that he had spotted coming down from the sky and hit the ocean. 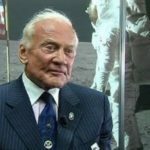 The UFO that was spotted by Columbus caused malfunction of the compass as well, the reason which was not understood by Columbus ever. 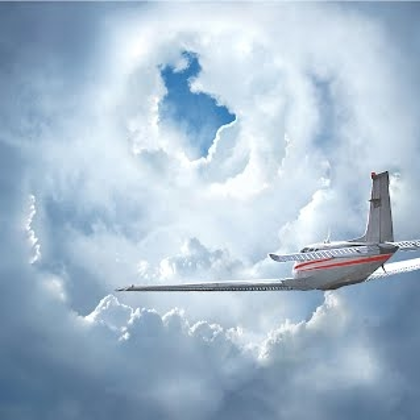 While flying over the Bermuda triangle in 1970, American pilot Bruce Gernon had seen a mysterious cloud which soon changed to become a donut shaped hole forming into a swirling tunnel of cloud. The pilot observed ‘electronic fog’ while flying through that tunnel that had many lights flashing in it and the aeronautical instruments had started malfunctioning. The flight from the Bahamas to Miami which was supposed to take more than an hour took less than 35 minutes. 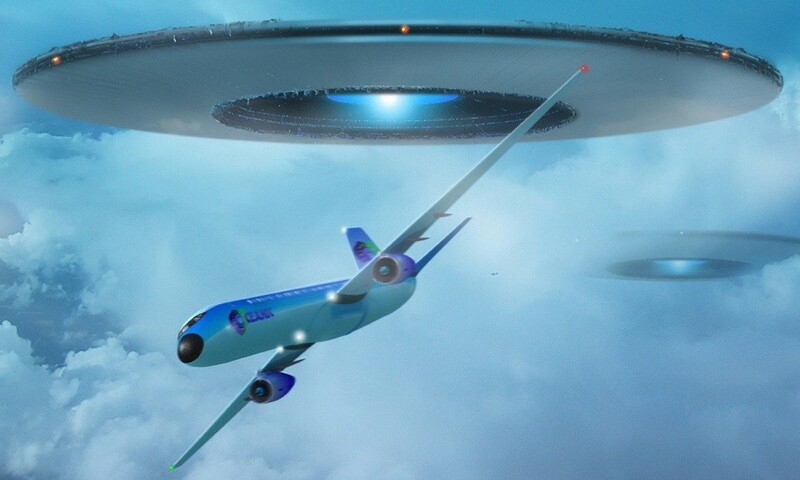 As per alien and UFO enthusiasts, the plane of Gernon must have entered into a time portal which is being used by extraterrestrials to travel to earth. 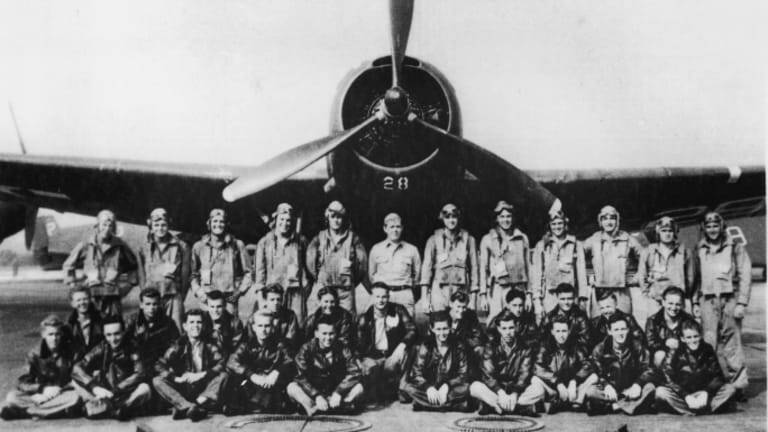 Flight 19, a torpedo bombers’ squadron that was flying over the Bermuda triangle as a part of routine training exercise vanished without any trace. 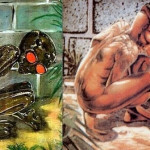 As per last radio messages received from the squadron leader of Flight 19, everything that he could look at seemed strange, and that included the ocean. He also mentioned “we are entering white water, nothing seems right”. 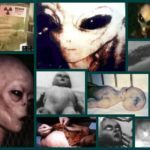 The Navy investigation board reported of spotting greenish lights on the skies above the coasts of Florida which were not identified by the radar. 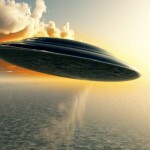 A couple of bright orange colored UFOs were spotted on the horizons of the Bermuda triangle by a cruise ship. The lights would look like brightly glowing incandescent vapor lamps but were much larger than that. After showing up for a couple of minutes, the stationery lights gradually dimmed and completely disappeared. The radar had not been able to confirm the presence any aircrafts in that area at that time. 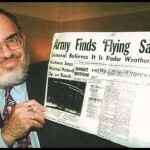 On 12th March 2009, people flying through the Bermuda Triangle, as well as naval cameras have spotted strange lights in the skies over the sea that looks like a vortex which would remain static for about an hour before vanishing away. 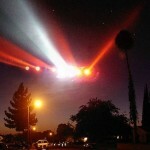 The object flying in the sky that could have caused such a vortex could not be identified by the witnesses.